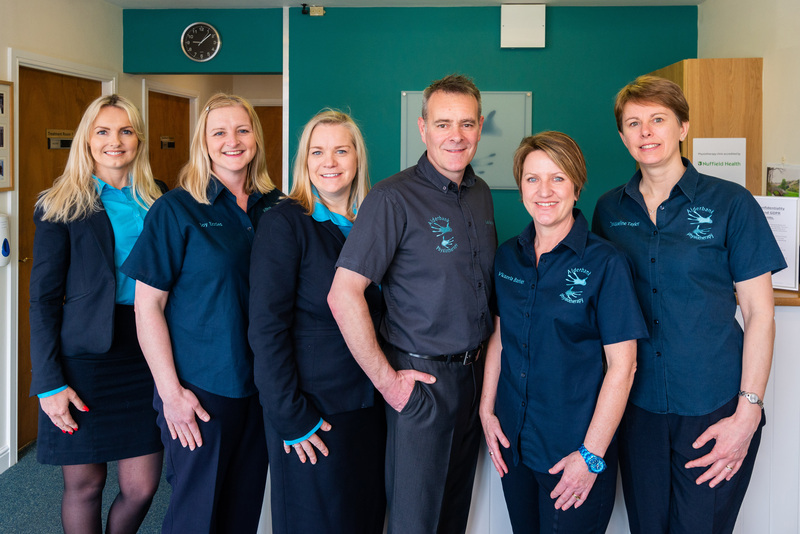 Alderbank Physiotherapy Clinic, established 16 years ago, has recently invested in some exciting treatments to compliment the current service provided by our highly experienced team. Radial Shockwave Therapy, for the treatment of chronic conditions such as Achilles Tendinopathy, plantar fasciitis, rotator cuff calcification and hamstring tendinopathy to name a few. This therapy is highly effective showing clinically significant improvements in 78% of chronic tendons after 3 sessions . Treatment is currently on an introductory offer at a reduced rate of £150 for 3 sessions, which is great value for money, as it is combined with a comprehensive assessment and rehabilitation package . This normally retails at anything form £65-£100 per session. Have You Got Fungal Feet? A very warm welcome to you all from team Relax.